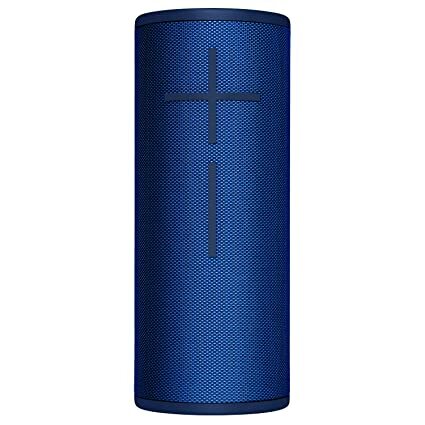 alaTest has collected and analyzed 20 reviews of Ultimate Ears Megaboom 3. The average rating for this product is 4.5/5, compared to an average rating of 4.5/5 for other products in the same category for all reviews. People are impressed by the usability. The price is also appreciated.